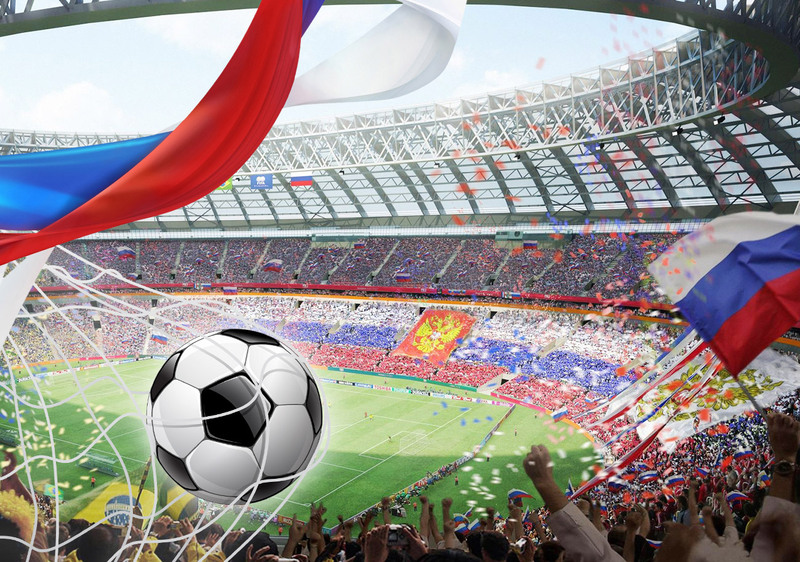 The2018 FIFA World Cup is the 21st edition of the international football tournament will be hosted by Russia. This is the first time that the tournament will be held in Russia. A total of 32 teams will be competing, with the group stage set for June 14-June 28, Round of 16 from June 30-July 3, quarterfinals on July 6-7, semifinals on July 10-11 and the final on July 15.